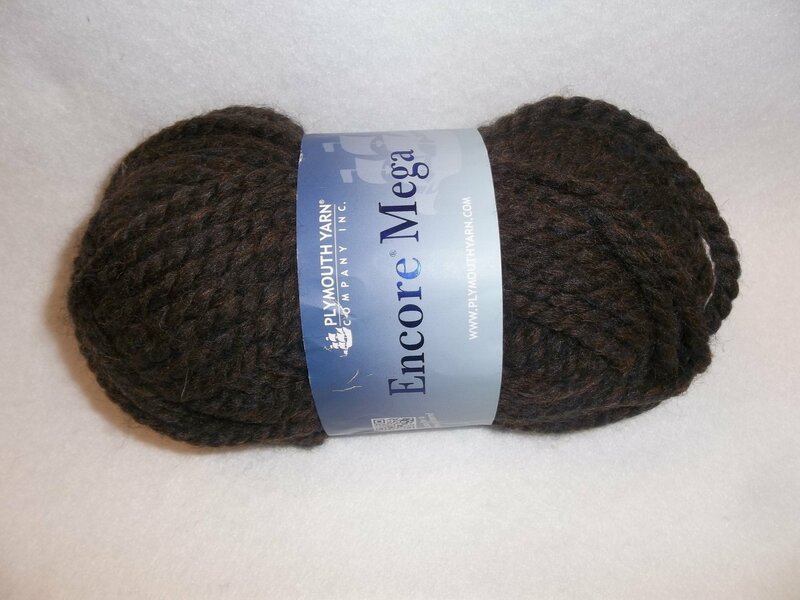 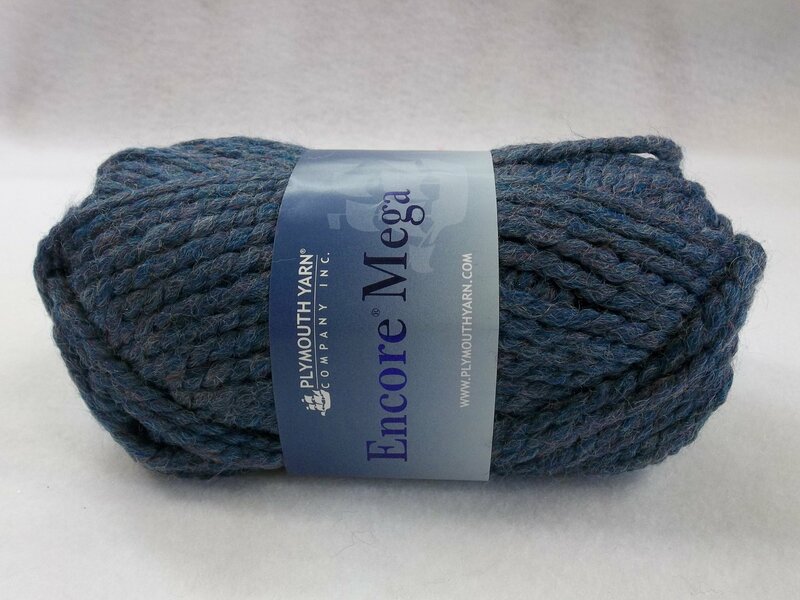 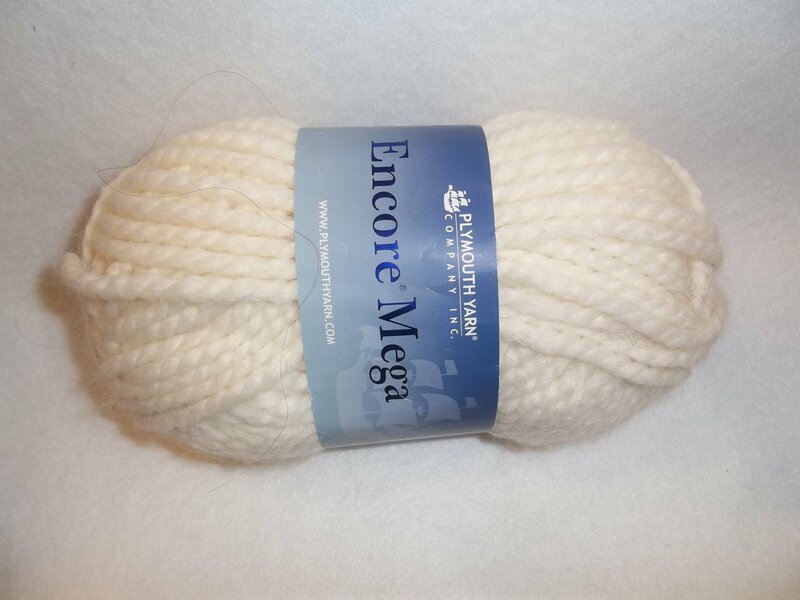 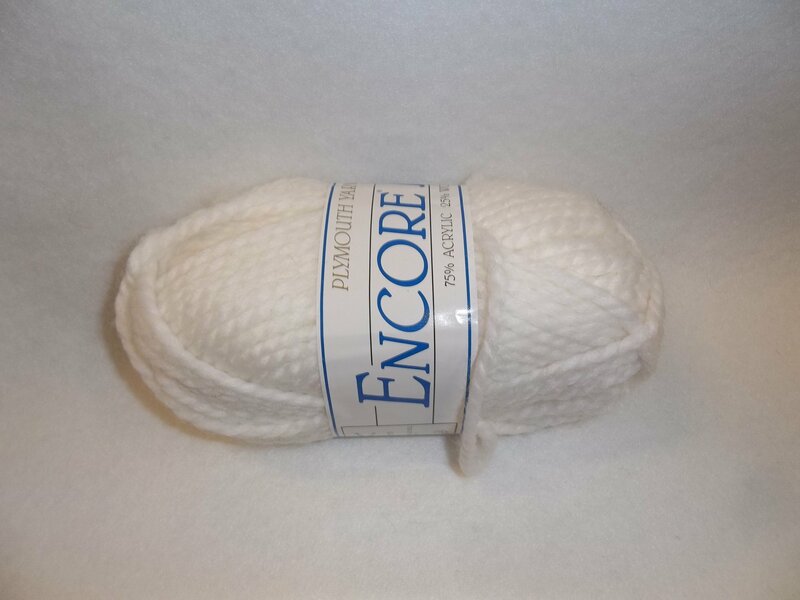 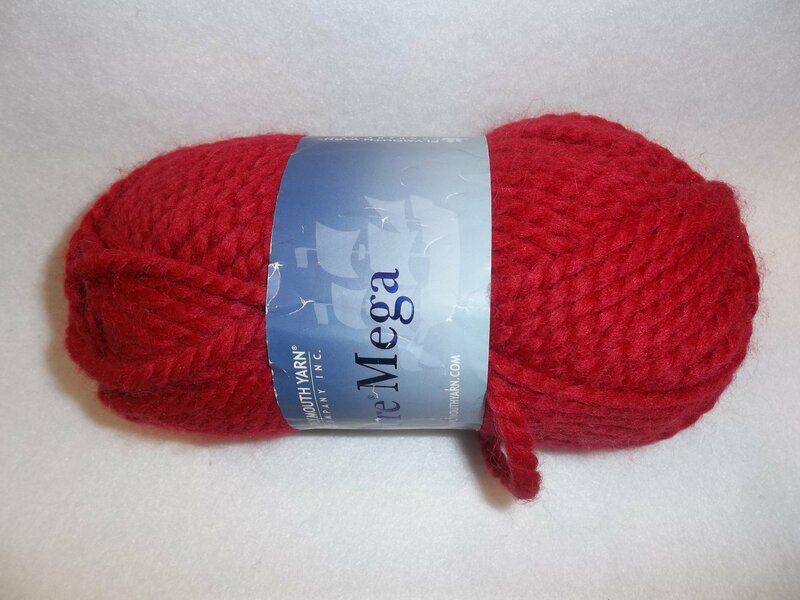 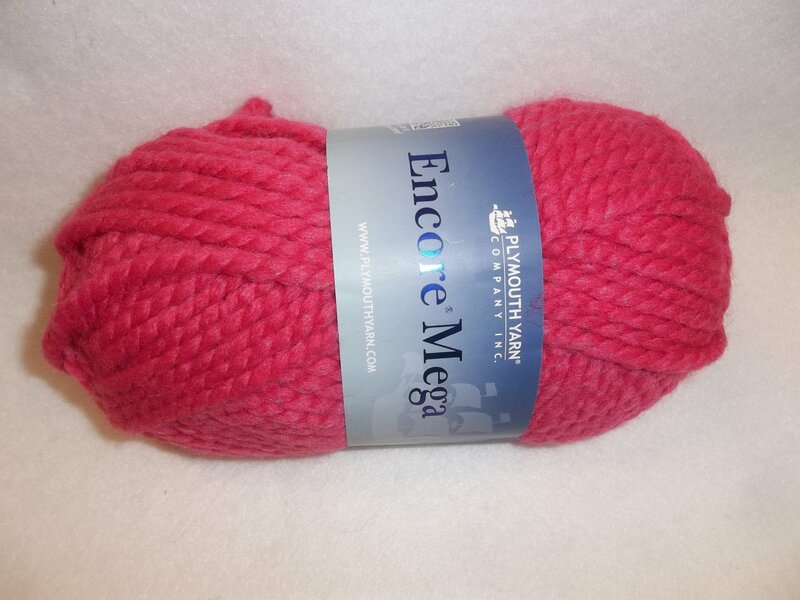 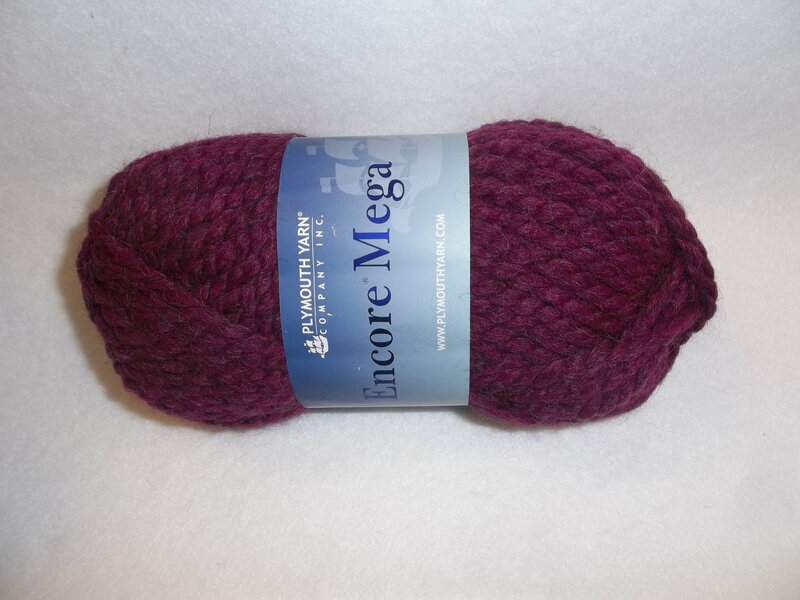 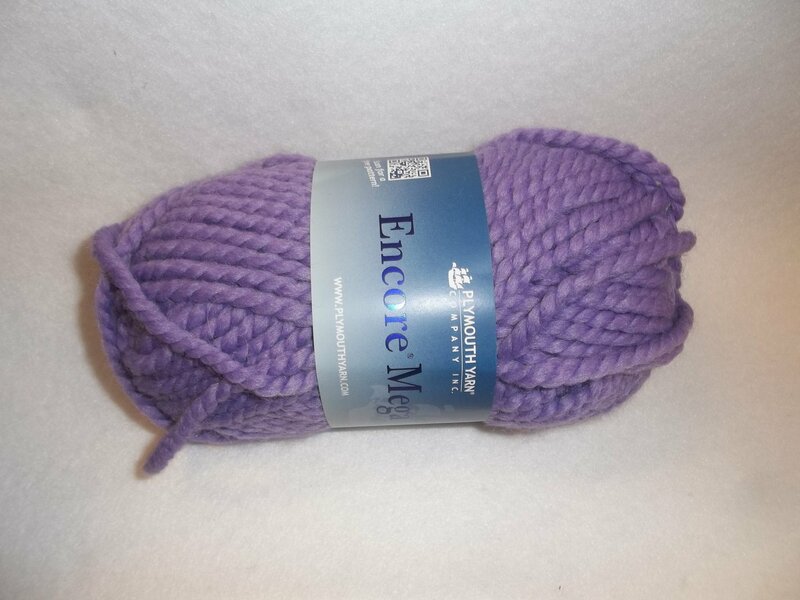 Encore Mega is a super bulky version of the popular Encore Worsted. 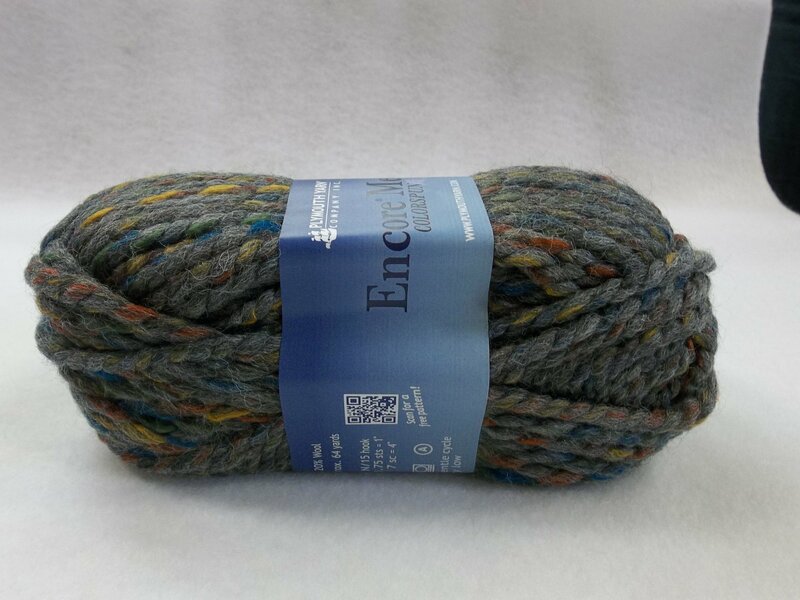 It is an acrylic/wool blend of 80% acrylic and 20% wool. 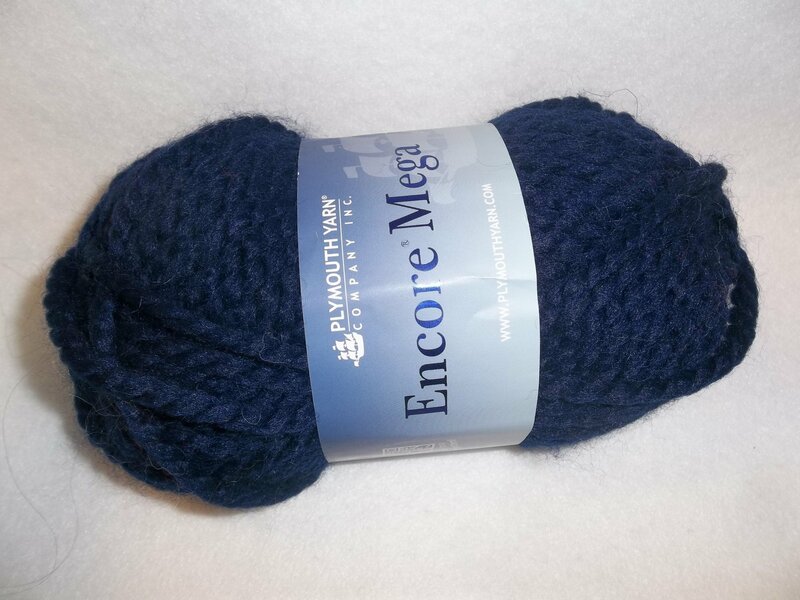 Encore Mega knits at approximately 2 sts. 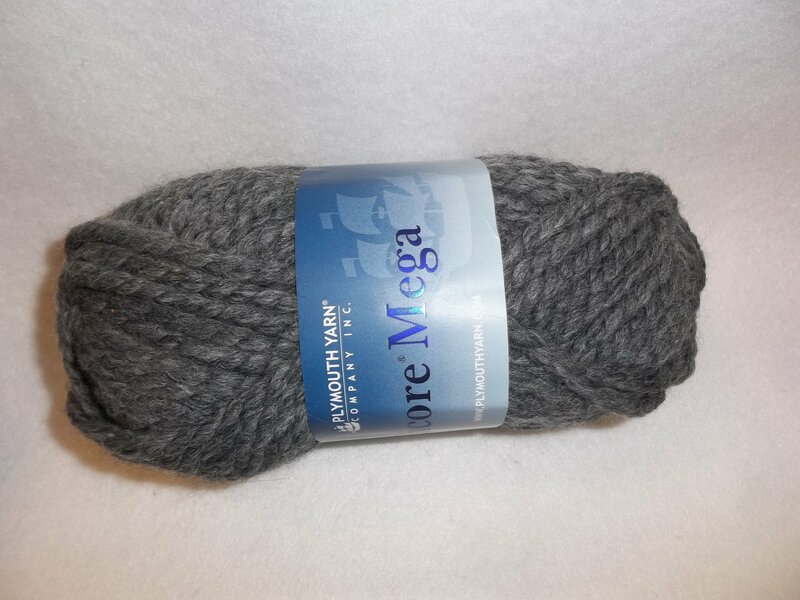 to the inch on a US 15 or crochets to 1.75 sts. 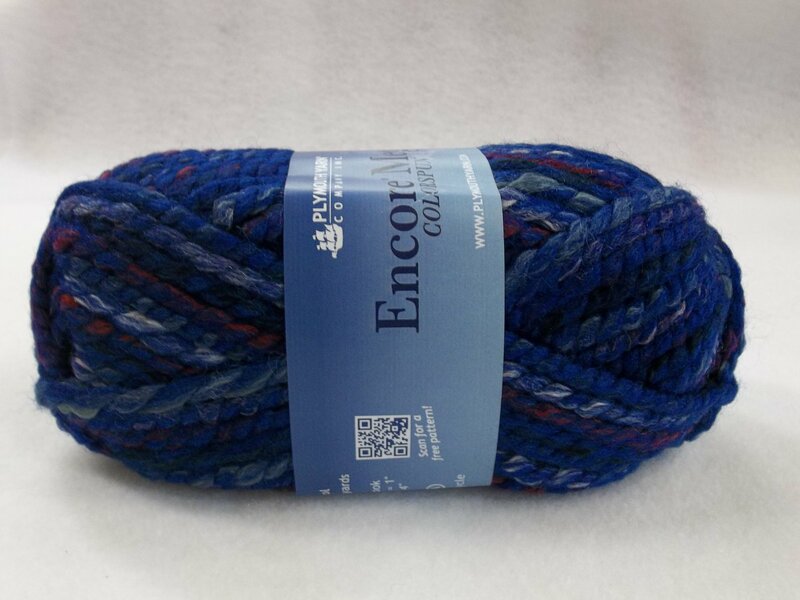 to the inch on a N/15 hook. 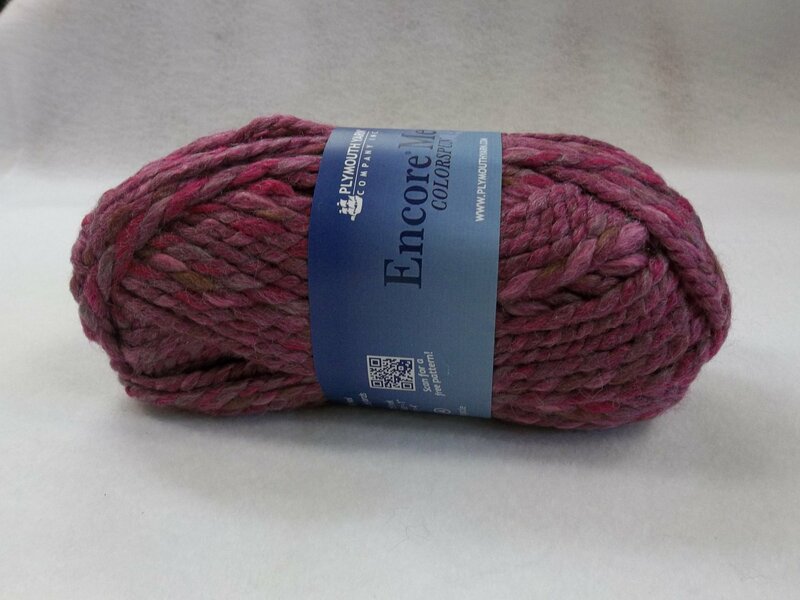 64 yds are on each 100 gram skein.Machine wash gentle cycle and tumble dry low.